Almost 20 years ago, the world failed Rwanda during one of the worst mass murders since the end of the Second World War. In 1994, extremist Hutu militias and members of the Rwandan military massacred at least 800,000 Tutsis and moderate Hutus. The country’s name became synonymous with the genocide. Post conflict, the country was left stunned and shattered. Half of the people were refugees or living in camps for the internally displaced. The economy and infrastructure lay in ruins; unsurprisingly, ethnic tensions remained very high. New friends made along the Trail. Courtesy of Jacob Deering. Under the leadership of President Paul Kagame, who headed the rebel forces that ended the genocide, the country has gradually pulled itself back up. This was helped in no small way by the ‘genocide guilt’ of the international community. Having been paralyzed by inaction during the genocide, it suddenly fixed its glare on post-conflict Rwanda. International agencies and non-governmental organizations poured into the country with money to spend. Working with these groups, the Rwandan government and people have made tremendous strides in almost two decades, according to the World Bank. The country has the fastest growing economy in East Africa. In 2012 it grew by 8 percent. Growth has been steady over the past decade, and the World Bank projects it will be 7 percent in 2013 and 7.5 percent in 2014. One interesting component of that growth comes from tourism. Again according to the World Bank, earnings from tourism rose by 35 percent between 2008 and 2011. Tourism has been Rwanda’s biggest export sector by earnings since 1999. In 2011, those earnings were worth $251 million. The Rwandan government reports that the number of tourists rose by 22 percent in 2012, bringing a total of nearly half a million visitors. In addition to earning foreign currency, tourism is increasingly seen as a driver of development in its own right. Before the genocide, Rwanda attracted affluent tourists who booked long ahead in order to visit the endangered mountain gorillas in Volcanoes National Park. Now the Rwandan Development Board also promotes pro-poor tourism that cultivates tourist attractions in specific communities to help alleviate poverty. The United Nations has long seen the tourist industry as a way to help lift countries out of poverty. Specifically, as part of its Tourism and Poverty Alleviation policy, the UN World Tourism Organization runs the ST-EP Initiative: Sustainable Tourism – Eliminating Poverty. It works to encourage sustainable tourism, deliver development and create jobs for those living on less than a dollar a day. 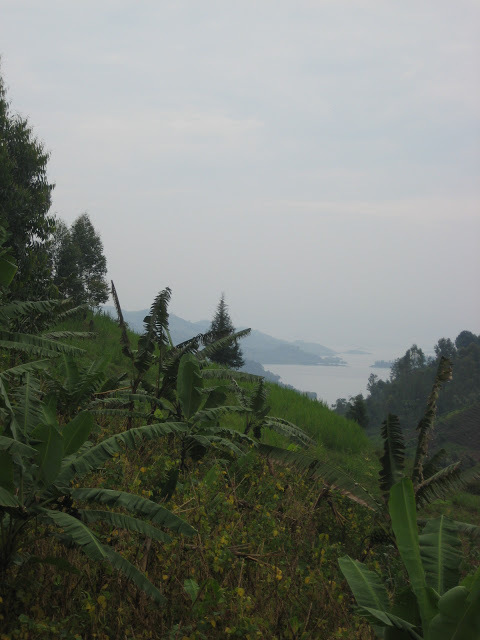 View to Lake Kivu. Courtesy of Jacob Deering. One project – part of a master plan that Rwanda’s Development Board created with the UN – saw a Dutch nonprofit organization, SNV, developing guidelines for community-based tourism in Rwanda. 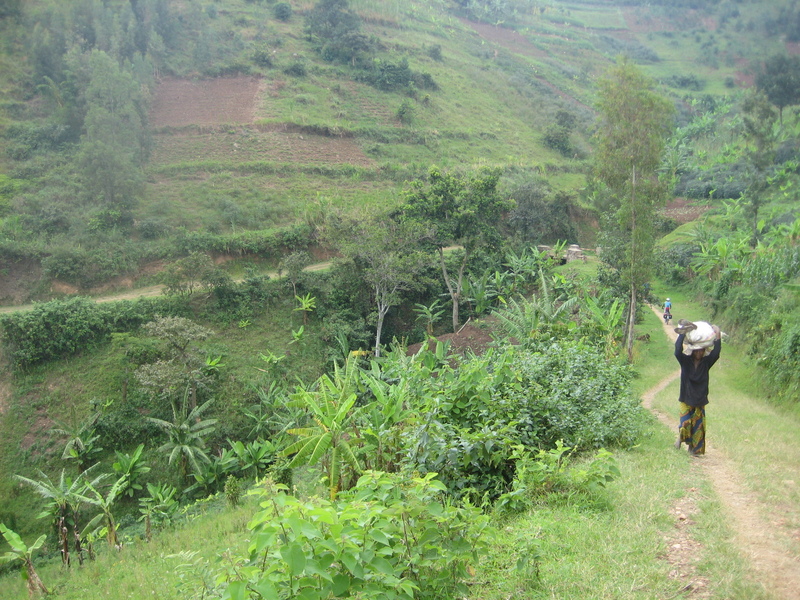 Then SNV worked in partnership with the Rwandan government and local communities in four parts of the country. In one area, they developed the Congo-Nile Trail. 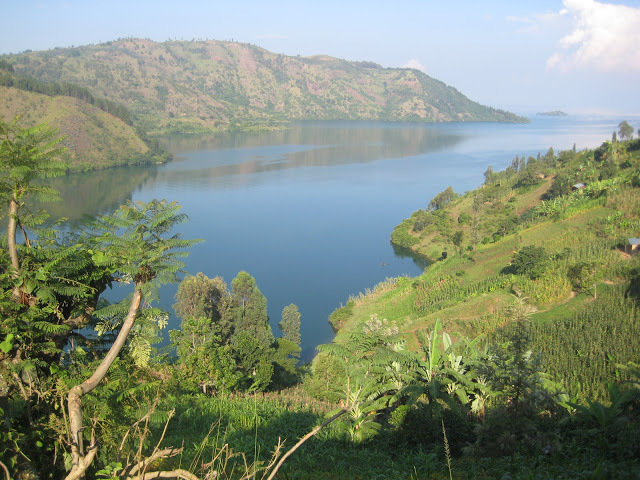 The area went from having a disjointed route to boasting a complete trail alongside Lake Kivu in the west of the country. The result is a 227-kilometer trail that can be walked or cycled. The project supports the building of infrastructure along the route – hotels, guesthouses, camp sites and restaurants. Also, tourists can become involved with members of the local community. For example these Peace Corps volunteers blogged about their experience on the trail. Along the way they stopped off at an orphanage and health center. SNV, which has been working in Rwanda since 1980, estimates the project has lifted 181 households out of poverty and helped an additional 3,000. SNV has promoted the training of local people as tour guides and in the tourist service industry. That expertise has helped local communities to better understand what tourists like and expect on trips. Locals have developed community walks and home-stay options that directly benefit them. Long descent on the Congo-Nile Trail. Courtesy of Jacob Deering. Concentrating on tourism as a development tool does carry risks, however. Can local people sustain management capability after the international groups leave? And perhaps the biggest of all, how can countries cope when consumer tastes change? Rwanda may be experiencing a boom in tourist numbers at present, but what happens when the spotlight shines elsewhere? Can the country hold on to its share of the market? Tourism is closely connected to the security of the country, as well. 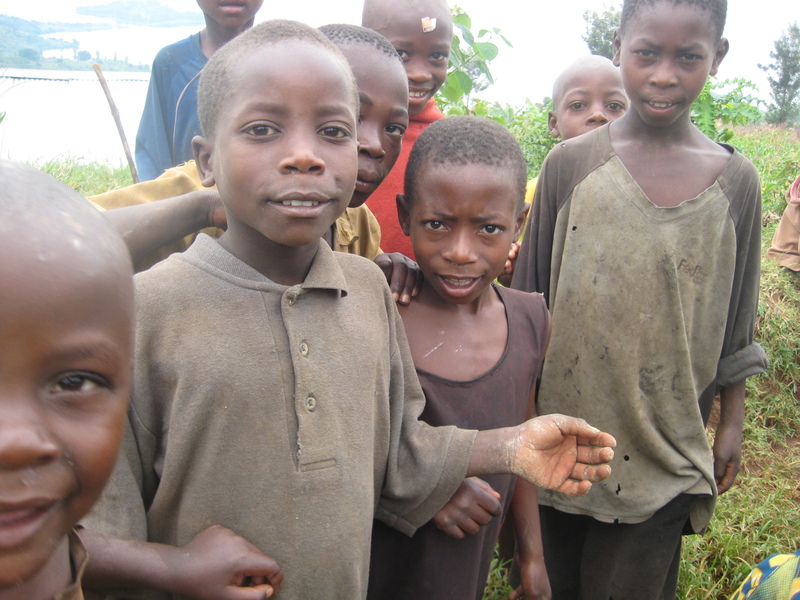 A recent upsurge in fighting around Goma, in the Democratic Republic of Congo, is of much concern to those living along the nearby Congo-Nile Trail in Rwanda. Egypt’s experience is a sobering tale of too great reliance on tourism for economic development. According to the Financial Times, tourism accounts for 4 million jobs in the country. In 2010, visitors brought in $12.5 billion of revenue, 13 percent of gross domestic product (GDP). The following year, revenue fell to $8.8 billion as a result of the political turmoil of the Arab spring. In 2012, revenue reached $10 billion. However, fewer wealthy tourists are visiting and American visitors are almost non-existent. Cultural tourism to Cairo and the Pyramids has collapsed. Jacob Deering has cycled the Congo-Nile Trail. You can read more about Whit and Jake’s Peace Corps Journey here. Thanks to Jacob for the use of his photographs on our blog.